The Perfect Crime tells a complete story, beginning, middle and end, in twelve seconds. It’s YouTube storytelling at its best. Want to save money by buying your own modem? Comcast will attack you with unstoppable pop-ups. If ever there was an eclectic group of links, this is it. Steampunk bunny is soooo cute! Craftgasm: Coining a word is nerdy work. Are you a philepistlist? Tiger Pens Blog: Write to your iPad in real time! 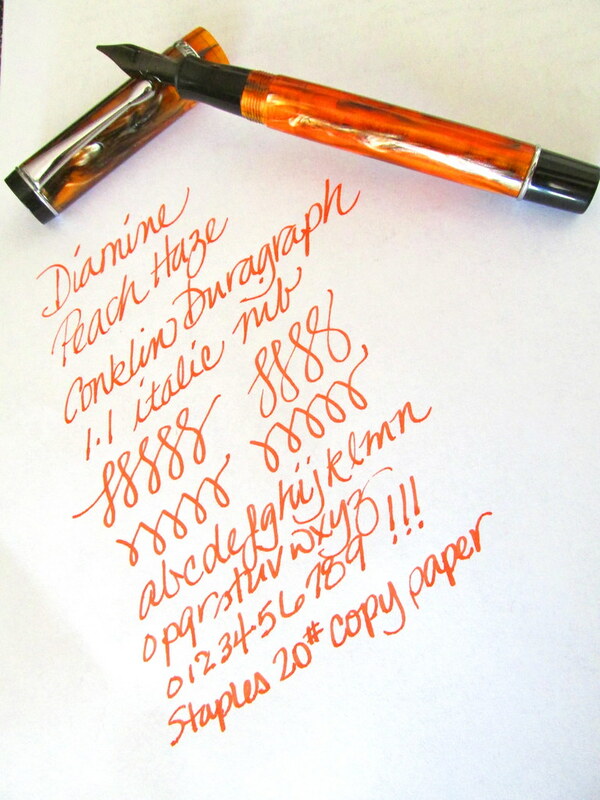 From paper to pens and the future of cursive, enjoy the gallimaufry. 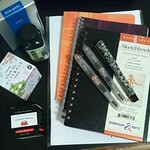 Nice thank you from OfficeSupplyGeek plus a list of good pen people to check out.